...find out about the latest innovations and try new products. 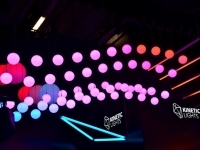 This year’s Musikmesse and Prolight + Sound were characterised by new concepts. 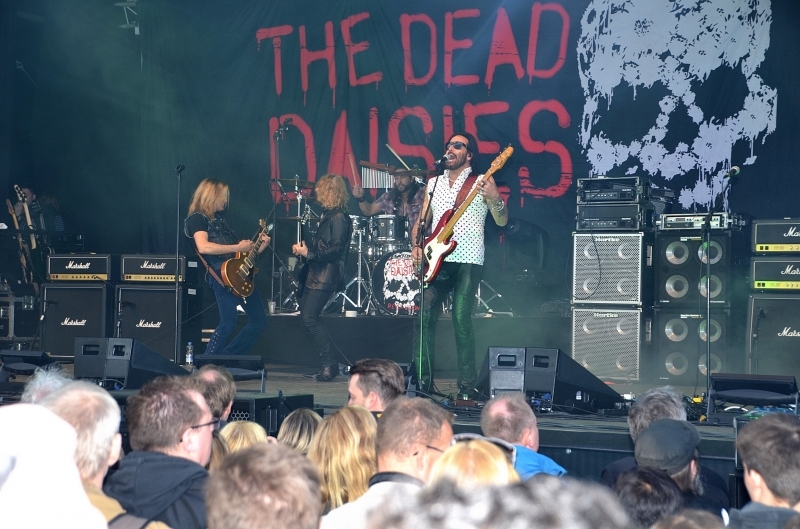 “Both events left no doubt that Frankfurt is where music happens. We are on the right track with the reorientation of our strong trade-fair duo. Against the background of changing sales and distribution structures in the wake of digitalisation, we will continue in this direction together with the sector and fine tune the fairs in cooperation with the associations and exhibitors”, said Detlef Braun, Member of the Board of Management of Messe Frankfurt. 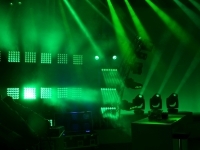 Additionally, more than 20,000 music fans attended the 50-plus concerts of the Musikmesse Festival. 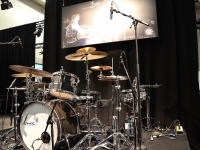 Drums - Motiv Messe Ffm. 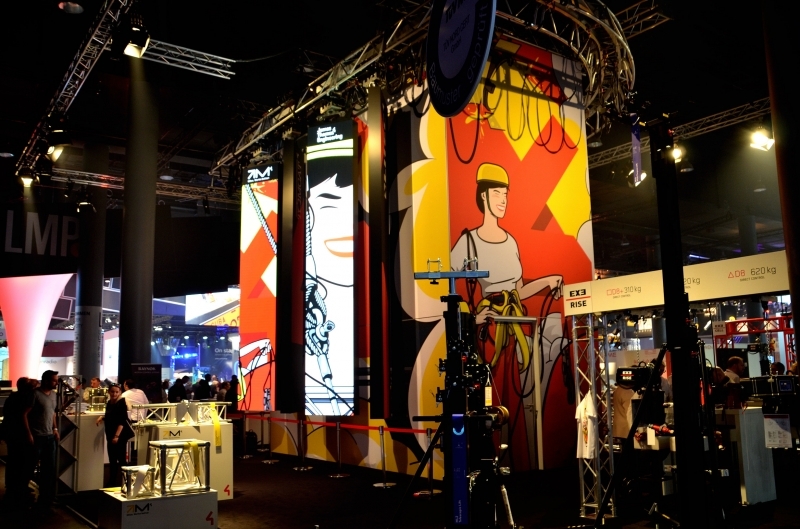 “We are delighted that the first Musikmesse Festival was able to inspire so many people. 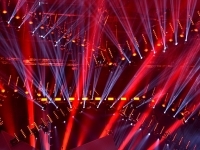 The concept of taking music to the city is a success”, reported Musikmesse Festival Director Wolfgang Weyand. Music in all its variety: Instruments and events in the halls, festive atmosphere on the outdoor exhibition area. 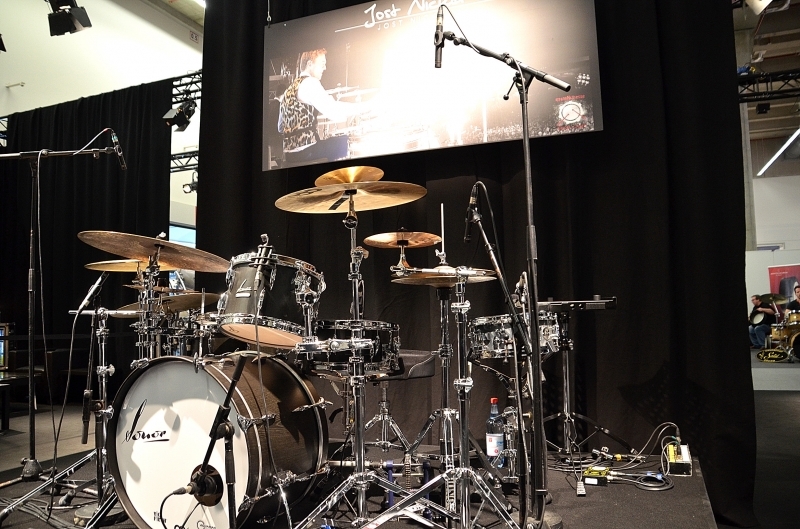 From rock and pop, via classic and jazz, to electro and recording, visitors were able to immerse themselves in the complete spectrum of instruments and music equipment in the themed worlds of music at this year’s Musikmesse. 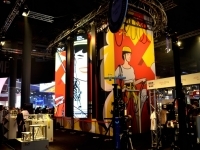 Manufacturers attracted attention with extraordinary designs and new collections. 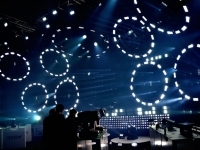 Numerous stars could be seen and heard within the framework of the musical programme. 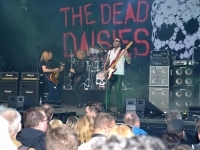 They included electro-musician Schiller, Ärzte bassist Rodrigo González, pop-rocker Jupiter Jones, Bon Jovi’s guitarist Phil X, The Dead Daisies all-star band and singer-songwriter Konstantin Wecker who was presented with the ‘Pianist of the Year’ Award. 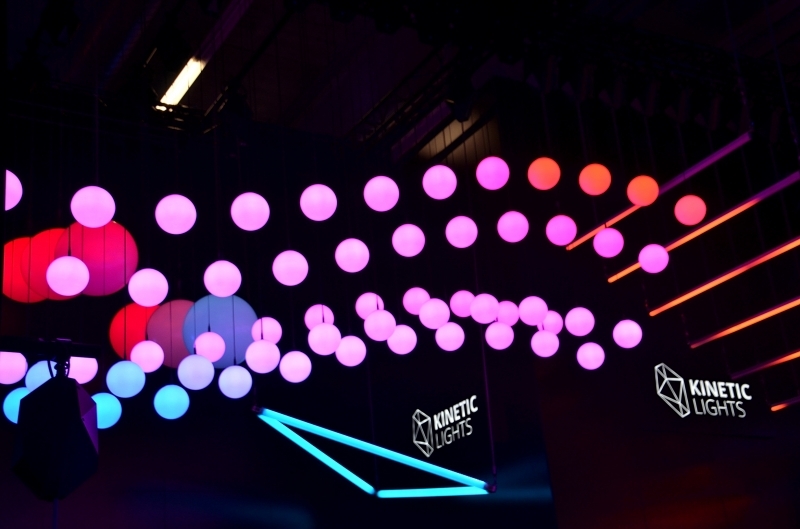 At Prolight + Sound, visitors could discover everything that makes an event a spectacular success, e.g., developments in the field of laser technology that not only make projections shaper and more brilliant but also extend the colour spectrum. Such equipment is becoming increasingly sophisticated and user friendly. 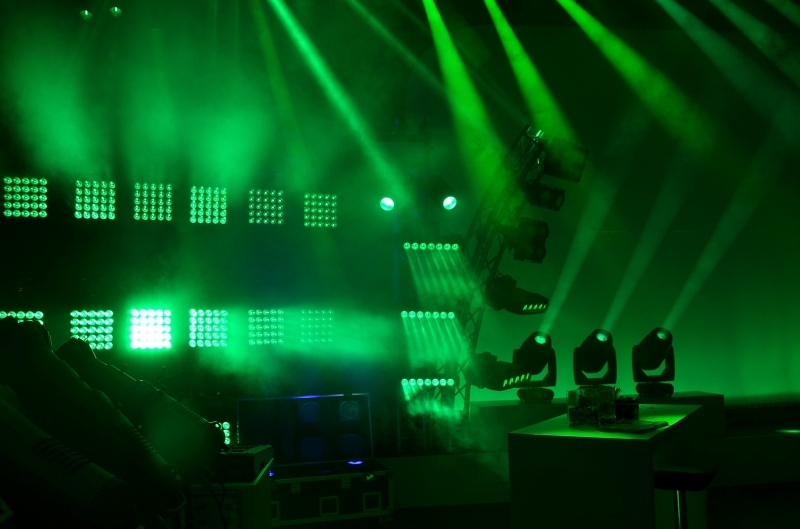 Hence, in addition to show stages, they are also being used in museums, planetariums and rides in leisure parks. . With mobile video screens, many manufacturers are getting into position for the major sporting events of 2016. 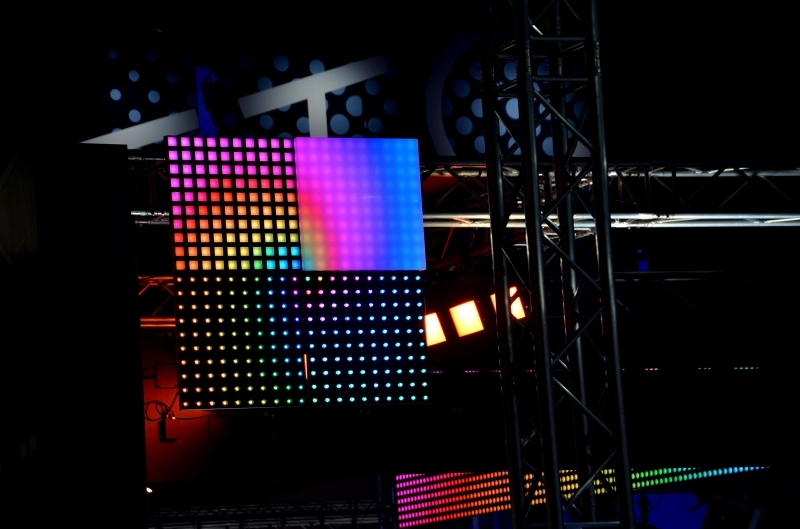 LED technology is becoming increasingly flexible and is, for example, also fitted in innovative furnishing objects, such as multi-media lamps, bar tables with built-in screens and video dance floors. 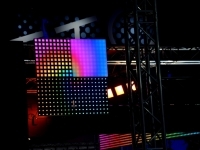 Another highlight at Prolight + Sound was camera drones offering aerial photos in full HD quality transmitted live on a screen. 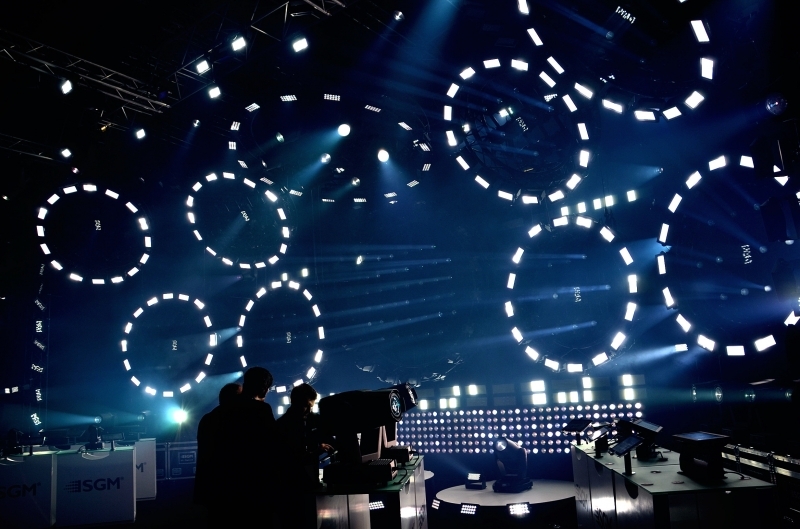 The key players of the audio and DJ sector also presented their innovations. 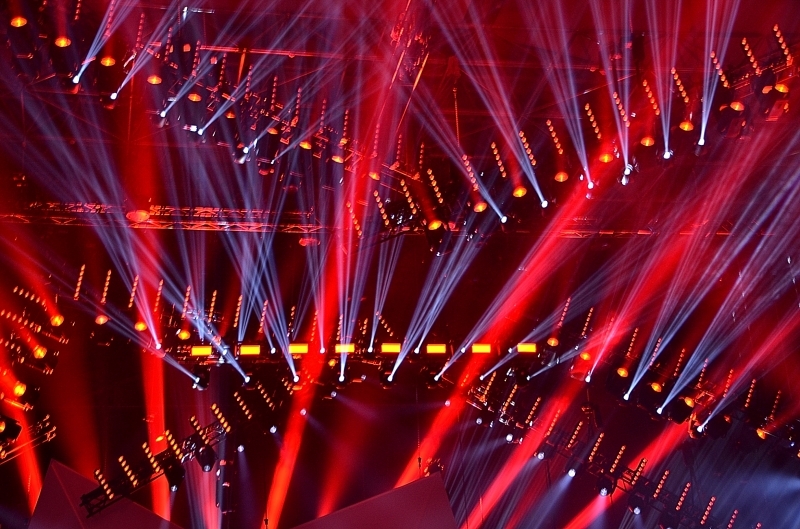 The next editions of Musikmesse and Prolight + Sound will be held at the beginning of April 2017.